ARE YOU THE FUTURE OF CSA-EUR? Are you internationally orientated and interested in doing a part-time board year next academic year? Doing a board year at CSA-EUR might be interesting for you! 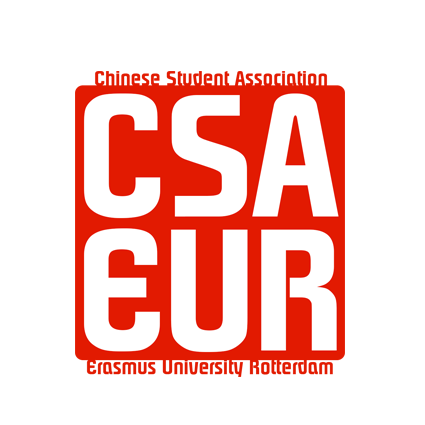 CSA-EUR is looking for a new board next academic year. Are you up for a challenge to let CSA accelerate? Joining CSA-EUR is a great opportunity to gain experience working in an enthusiastic team with a family-like atmosphere. Be part of an organization that brings together people that share the same passion for China and experience a year you won't forget! 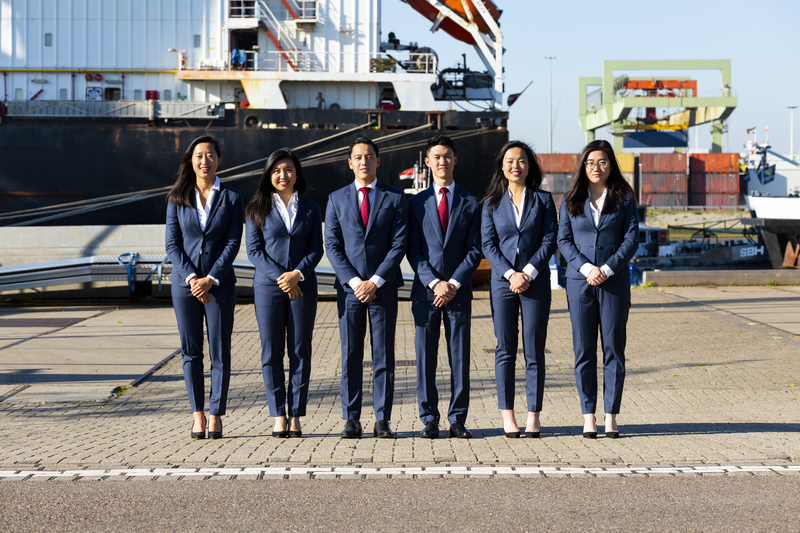 The Commissioner of External Affairs is responsible for establishing and maintaining new/current relationships with CSA-EUR’s partners and lead the Career Committee in organising formal events, such as the flagship event China in Focus 2020. The president is the face and spokesperson of the association and is responsible for the smooth functioning of CSA-EUR. The Commissioner of Internal Events is in charge of the Social Events and Internal Events committees and manages the active members, including team buildings. The Marketing & IT Officer is responsible for the brand perception of CSA-EUR and his/her main goal is to increase brand awareness through various promotion channels. The secretary is in charge of the membership management at CSA-EUR and board reconciliation. Furthermore, the secretary is in charge of the Cultural Events Committee and supervisor of the Alumni Workgroup. The Treasurer is in charge of a healthy balance sheet of CSA-EUR. The Head of Education is responsible for organizing, planning and improving the language courses. CSA-EUR offers you a place to foster your business mindset, ideas and give you the platform to make a real impact and difference., We will actively assist you in developing your competencies that will greatly benefit you in your future career, also on an international level. CSA-EUR provides a fun and family-like environment in which you will have a hands-on experience in managing in a cross-cultural context. Moreover, you will meet a lot of new people from different backgrounds! Do you want more information about the available positions? 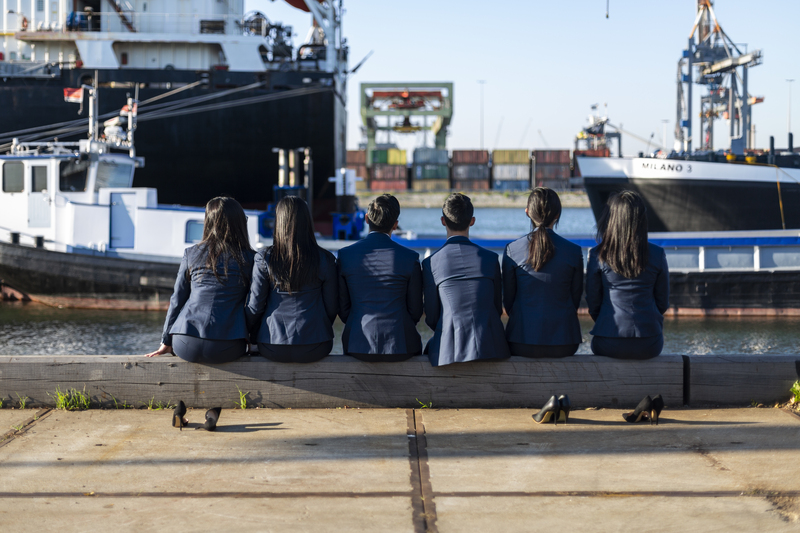 Don't hesitate to stop by our office PT-068 or visit our next Board Information Drink, where the current board will share their story and answer all your questions regarding board recruitment as well! Are you ready to be our next board member? Applications are open now!